Religious Costumes, Being religious does not just need to be your faith but it can also be made to be fun by wearing a religious costume. 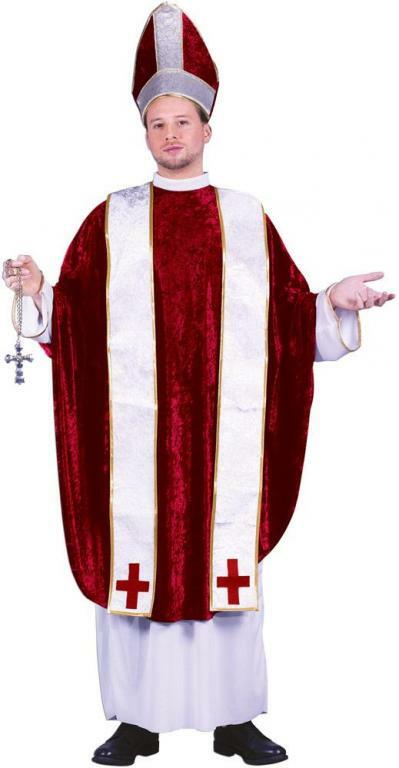 At costumeslife.com there are a number of religious costumes to choose from so that you will look great at your next costume party. 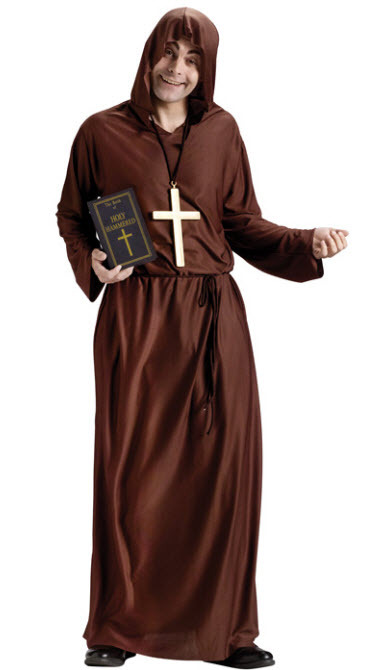 You can chose to dress up as anything religious from a monk to a naughty nun. 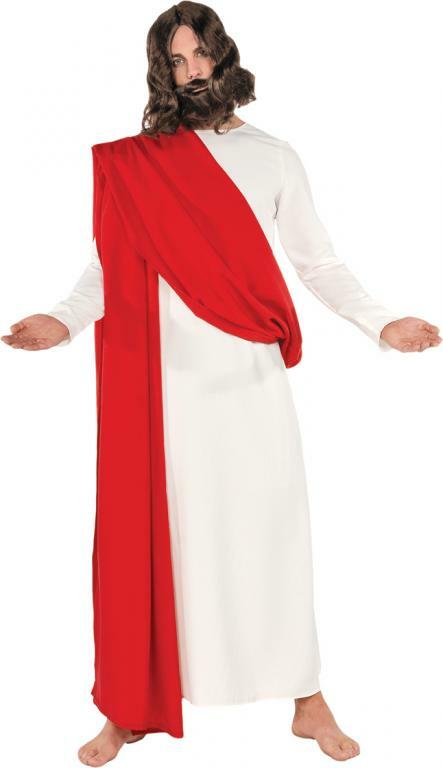 Make your next costume party a bit different by dressing as your favorite religious character and enjoy the feeling of a religious costume from costumeslife.com. You could even get together with your friends and all dress as biblical characters.